Ex-spy turned TV host Anna Chapman has registered her name as a trademark. The former Russian Foreign Intelligence agent, who came into global spotlight after her exposure as a spy last year, will now receive royalties for all jewellery, watch, clothes and alcohol drinks carrying her name, reports RBC daily news agency. The registration, which was approved last Friday, expires in 2020. 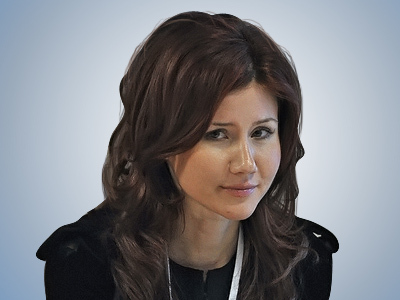 It is not clear if the ex-agent actually plans to monetize her popularity by selling something Anna Chapman. Chapman is not the only famous Russian female to turn her name into a trademark. Earlier Alina Kabaeva, a former rhythmic gymnastics Olympic and World Champion, had the “Alina doll” registered as her trademark. Business website Marker says she wants 500 mini-Alinas to be produced as luxury gifts.